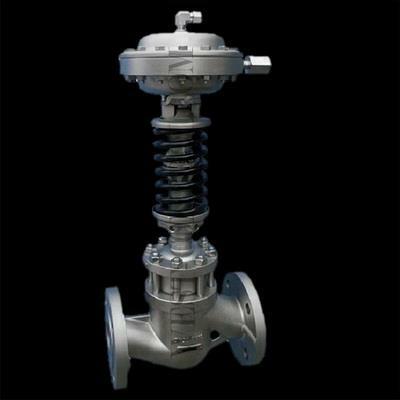 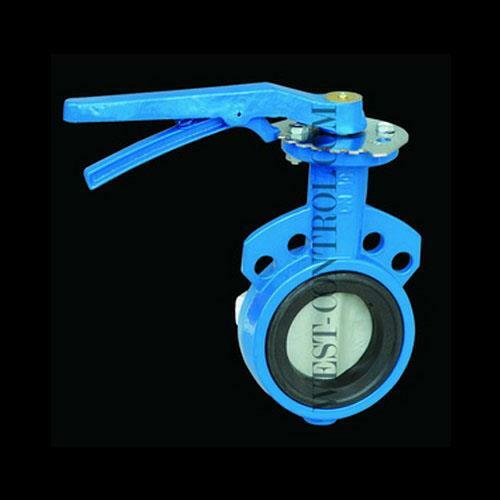 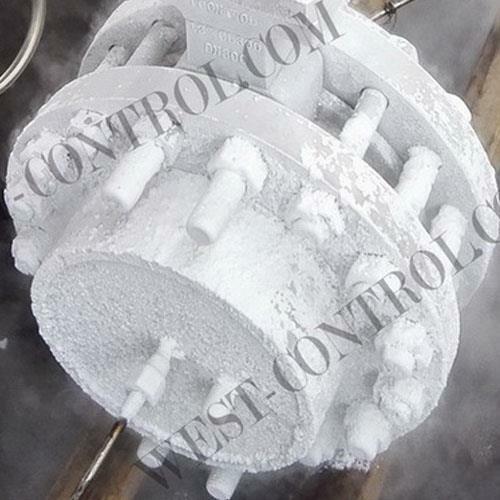 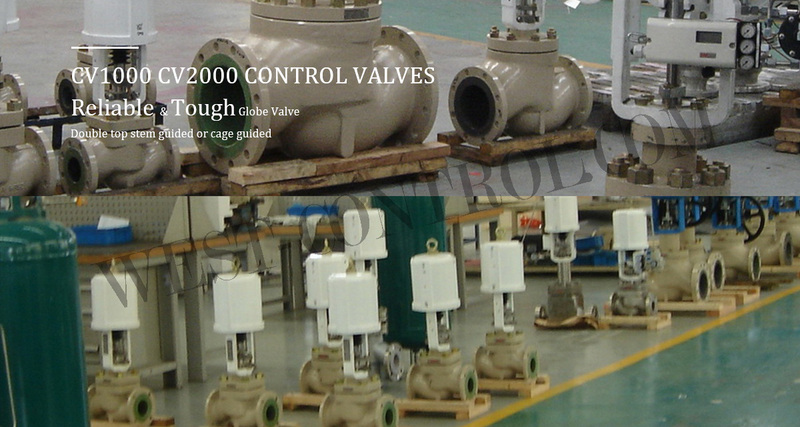 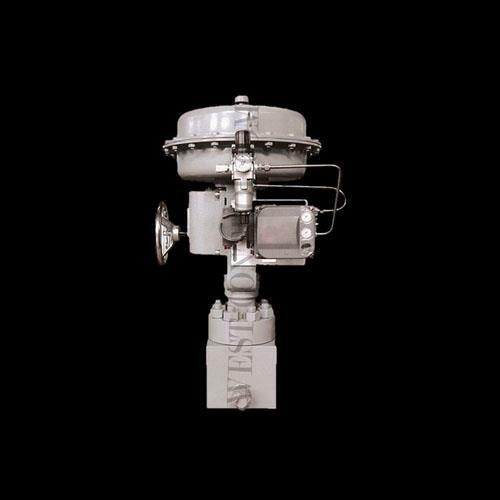 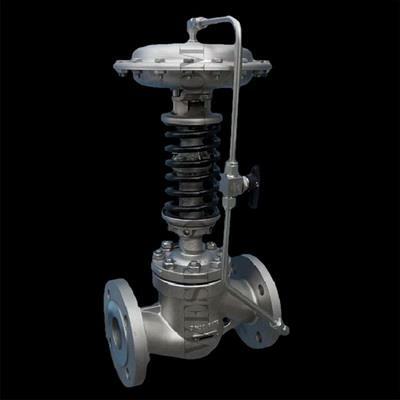 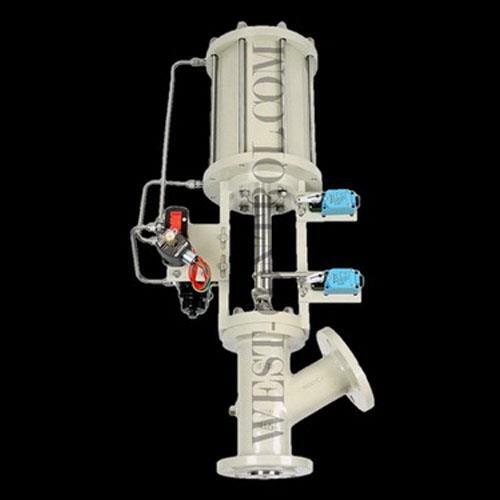 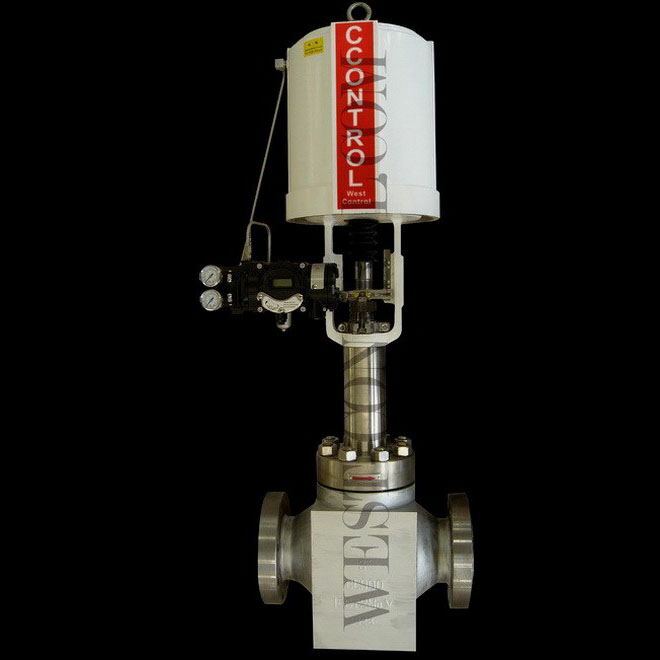 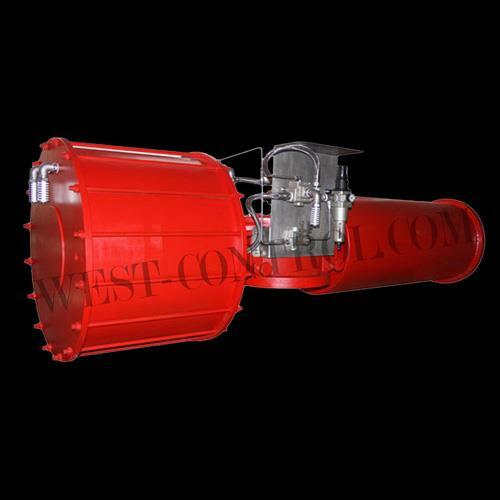 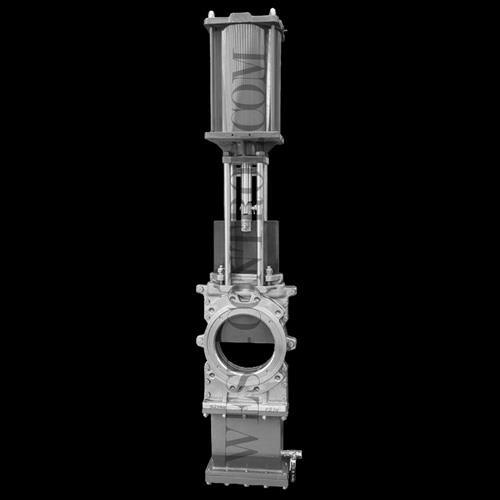 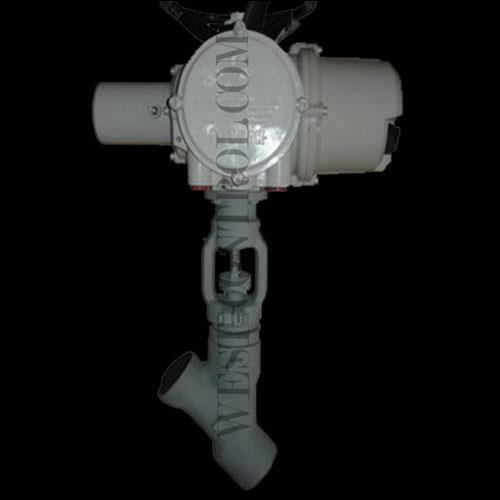 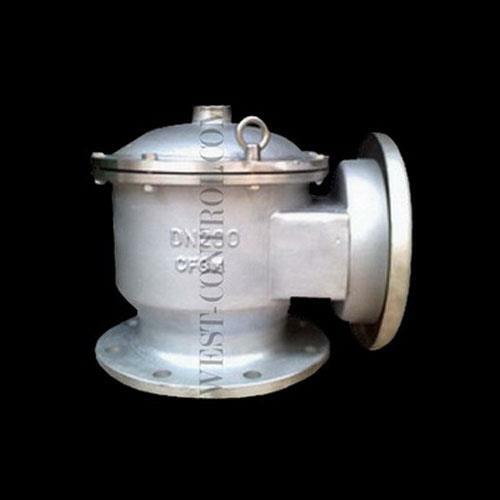 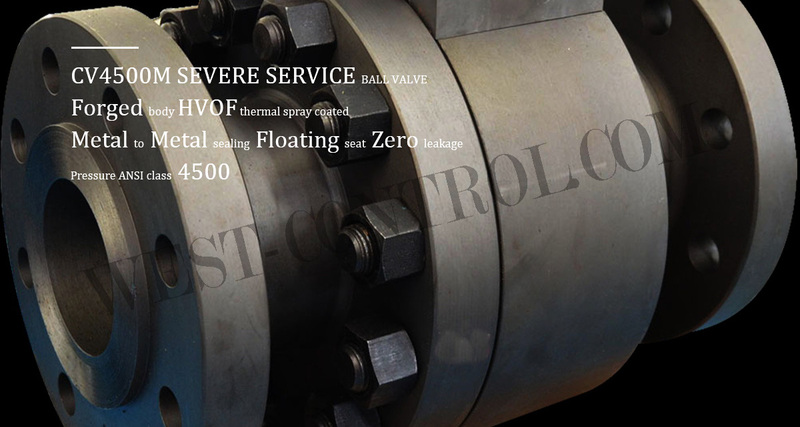 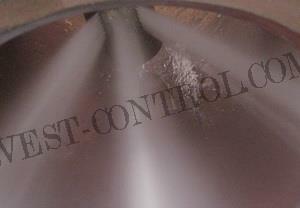 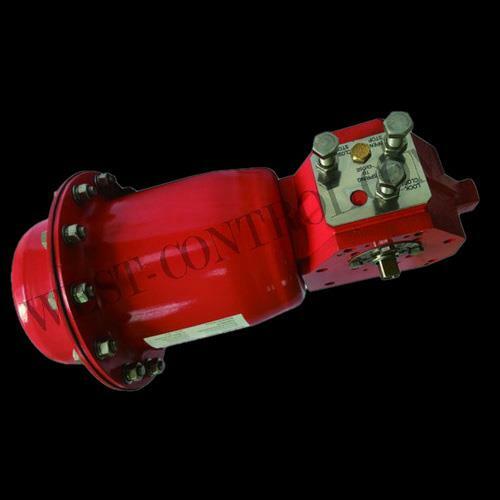 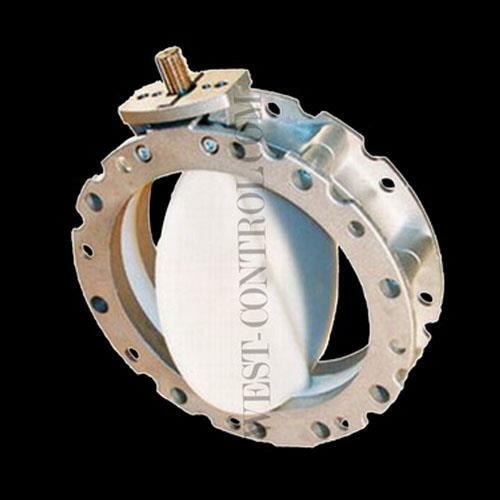 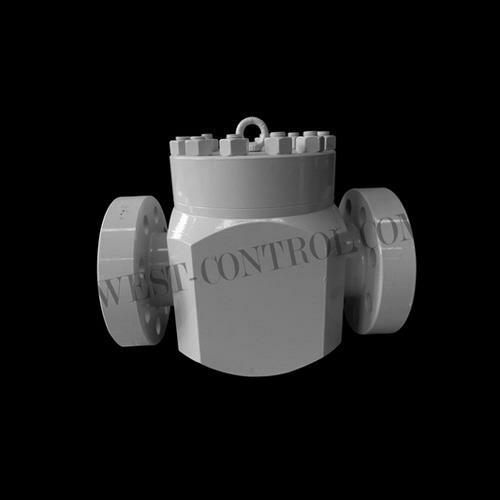 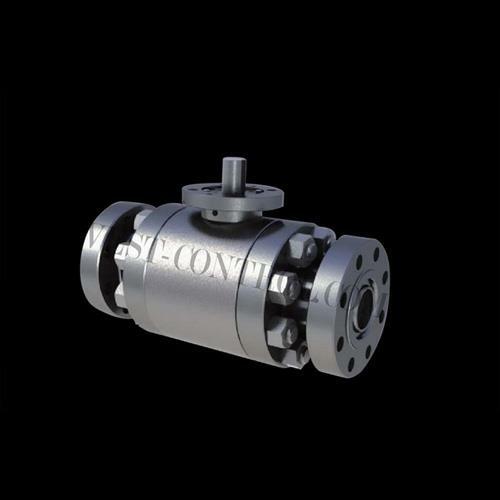 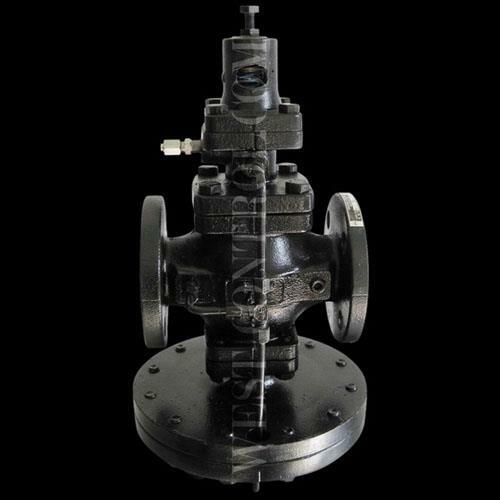 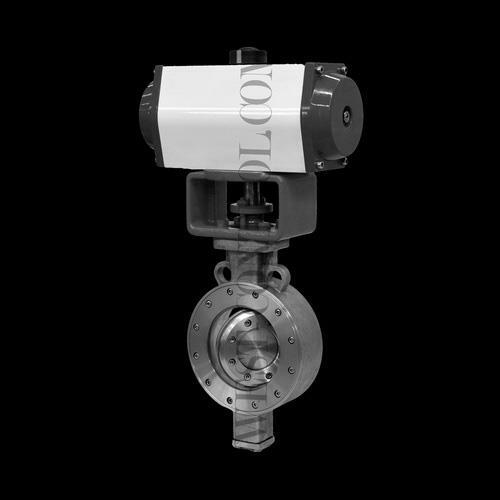 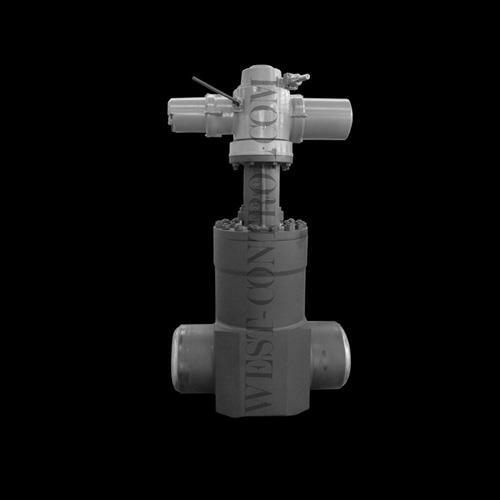 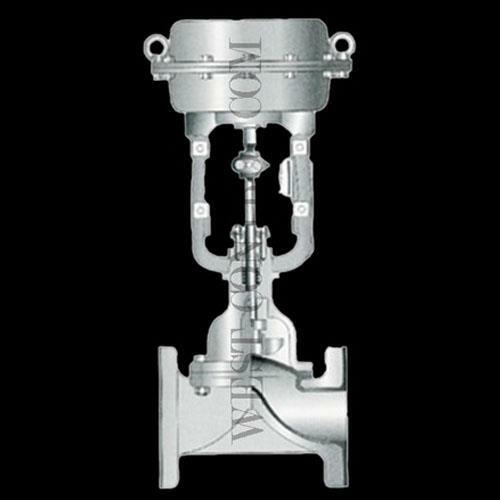 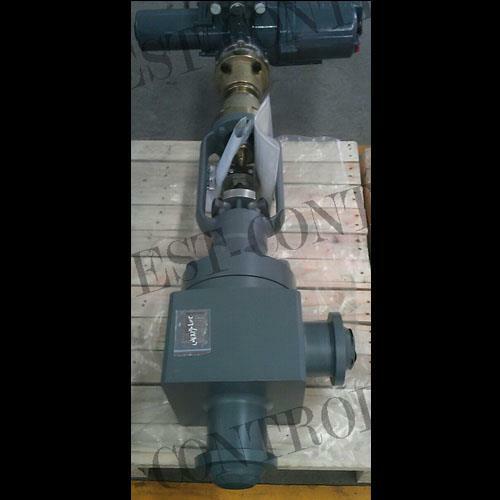 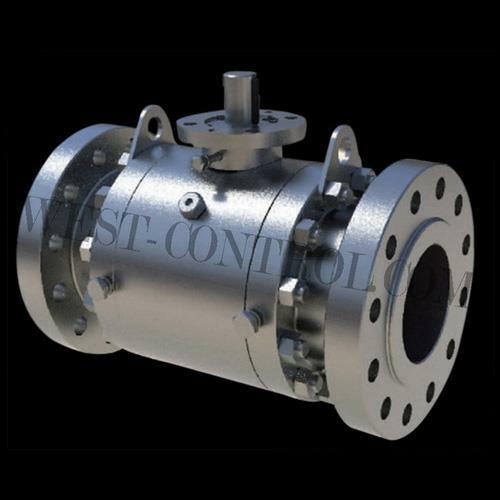 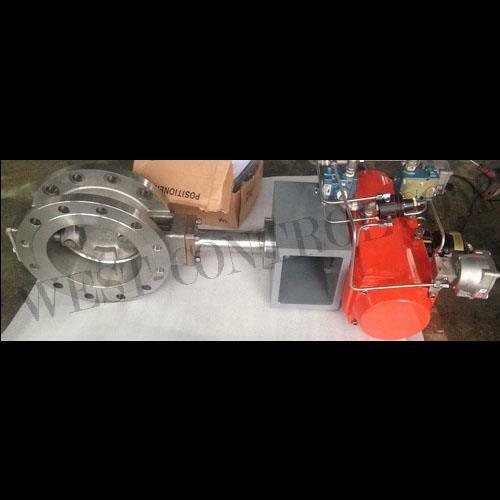 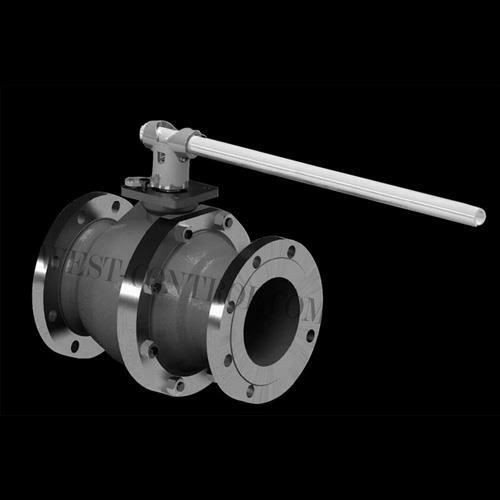 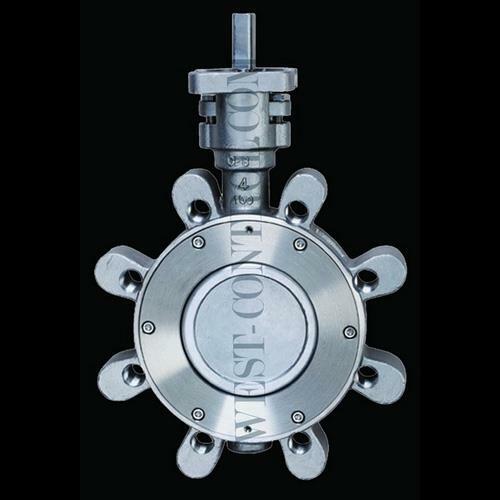 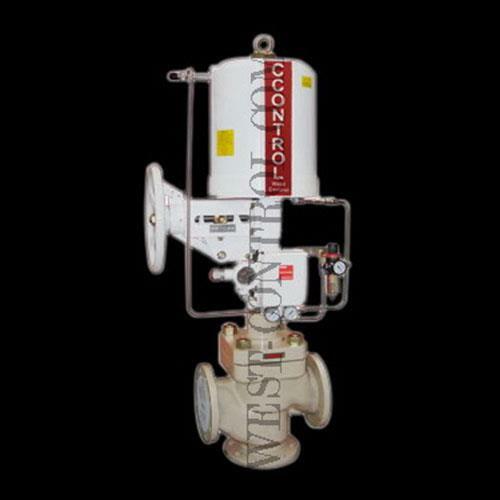 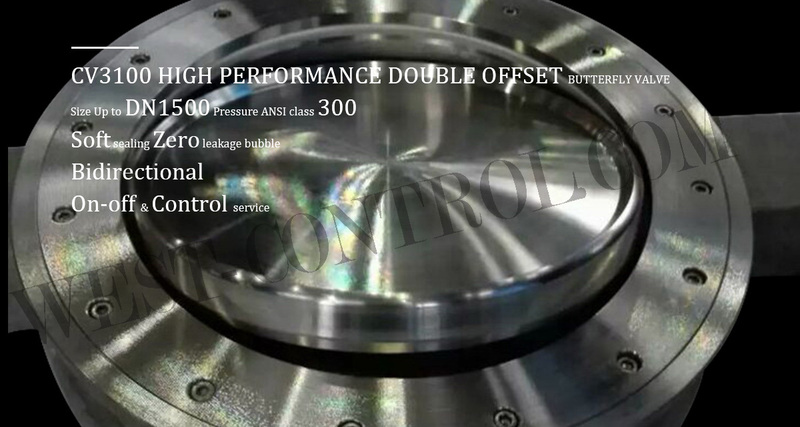 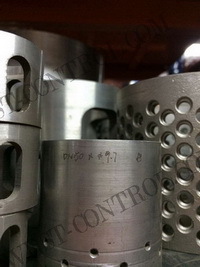 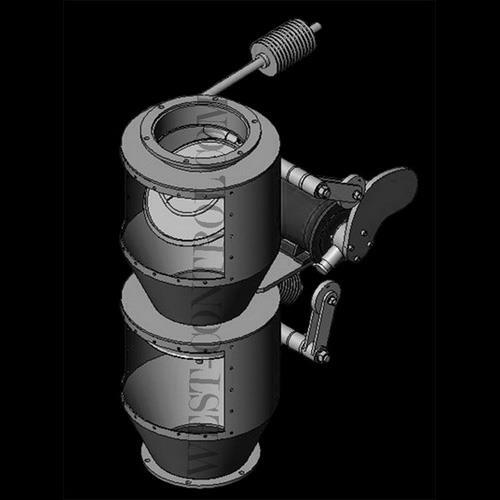 ﻿ Valve-sizing- WEST CONTROL VALVE & INSTRUMENT CO.,LTD. 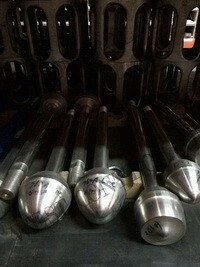 We are in the process of upgrading our sizing software. 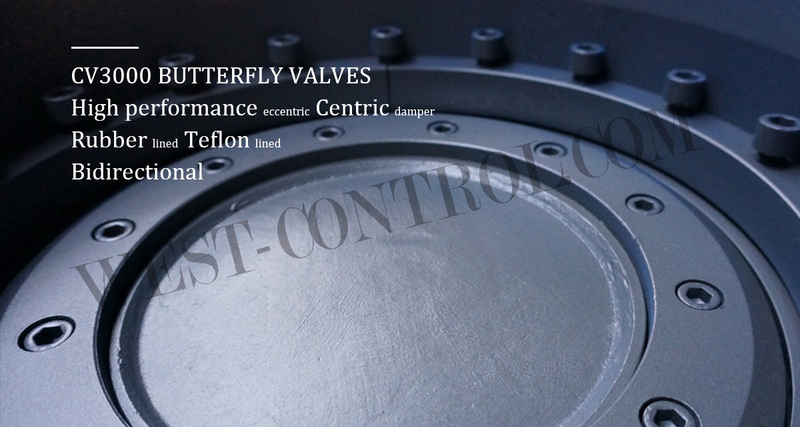 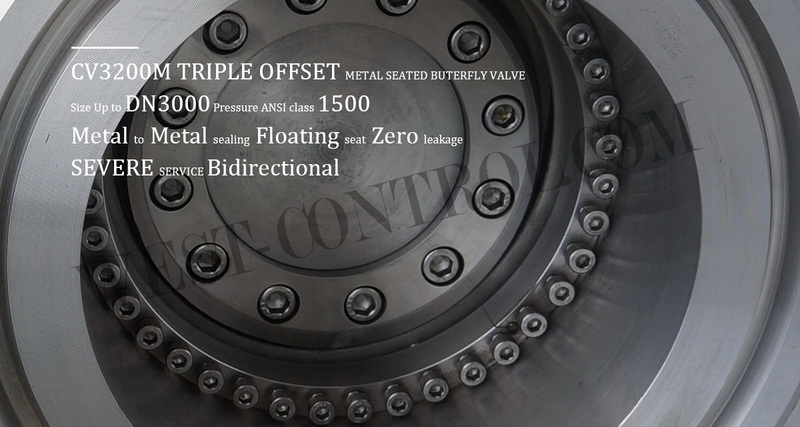 Valve type selection and valve sizing is sometimes difficult. 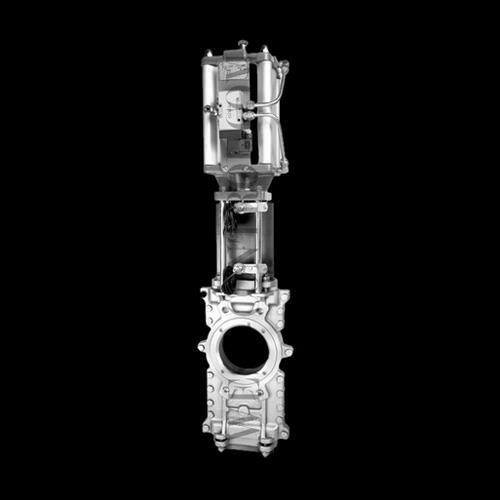 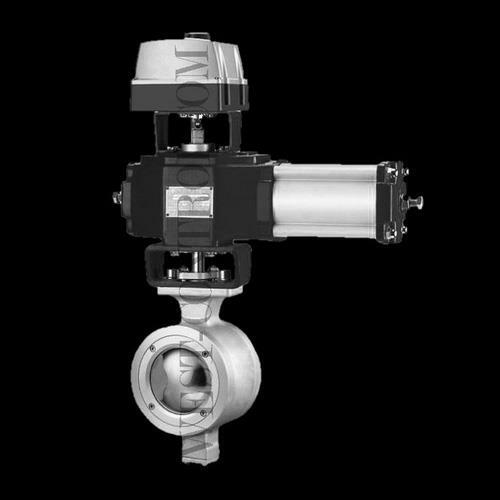 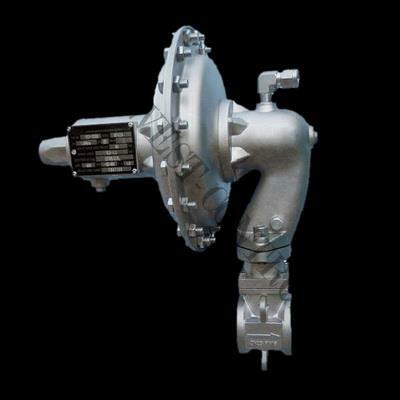 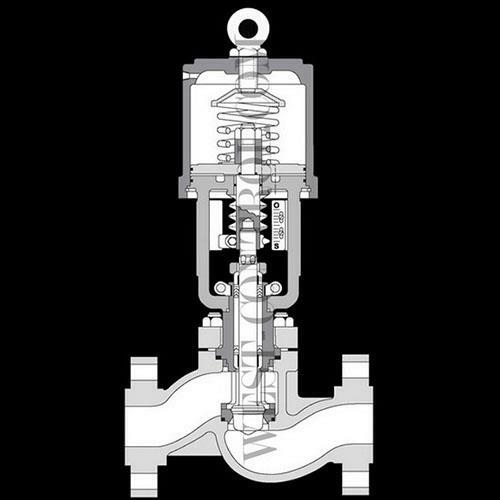 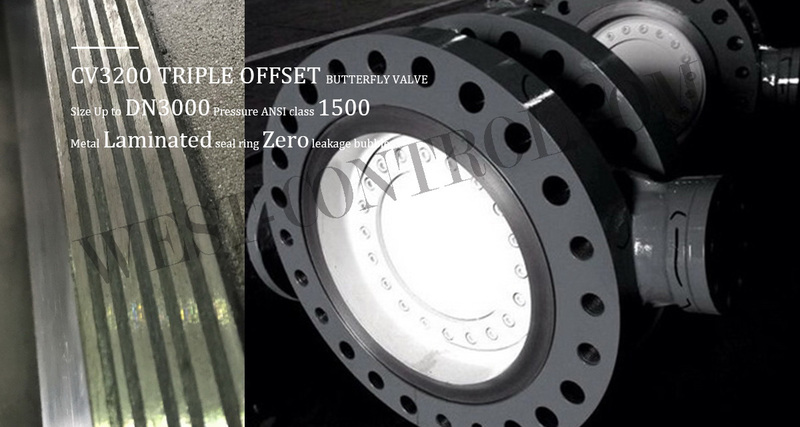 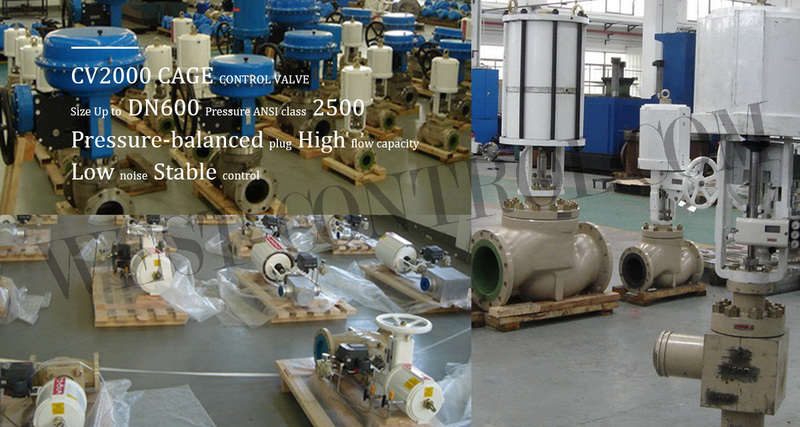 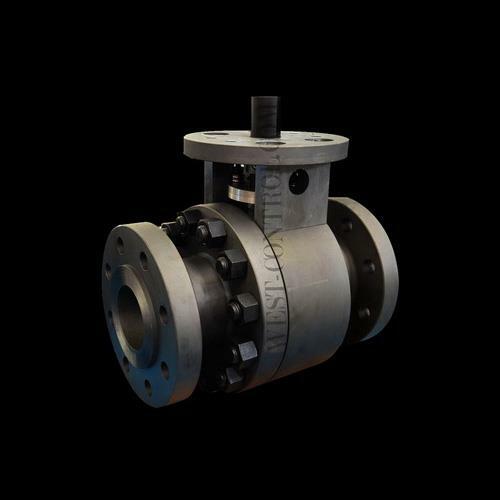 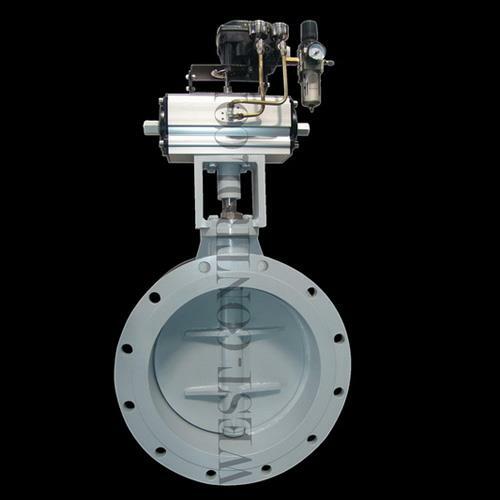 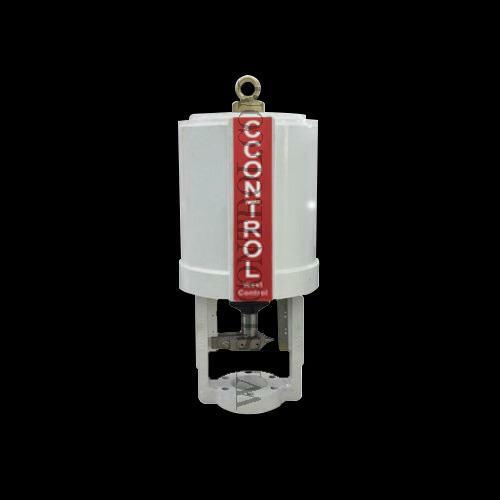 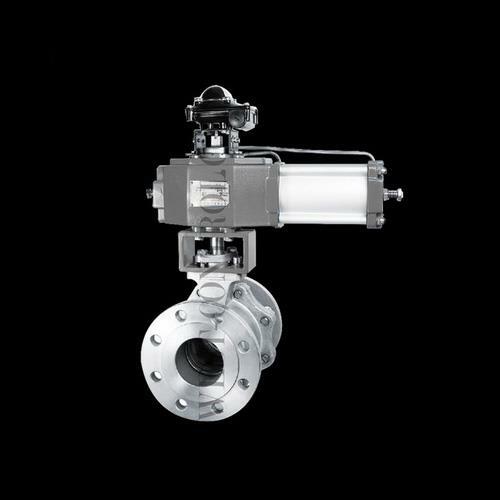 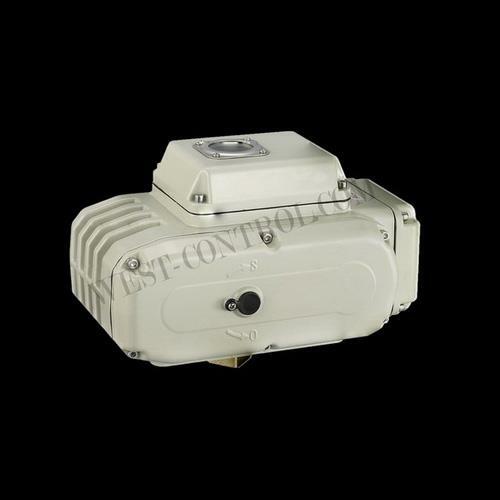 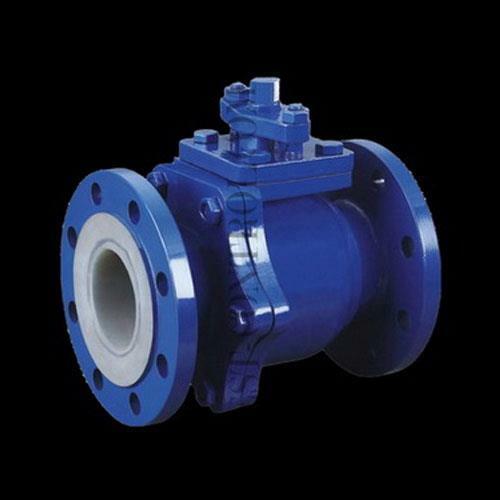 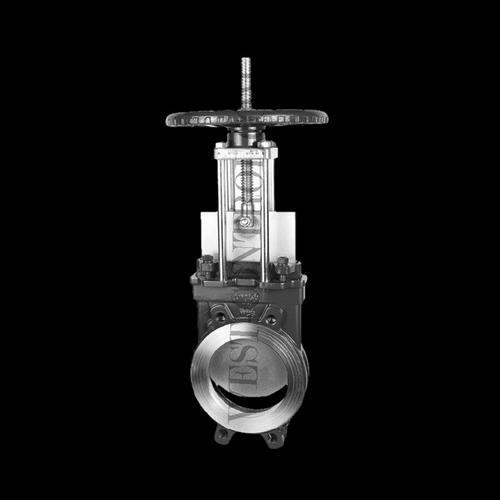 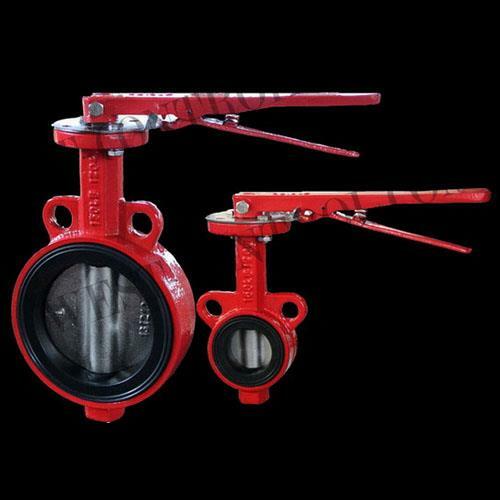 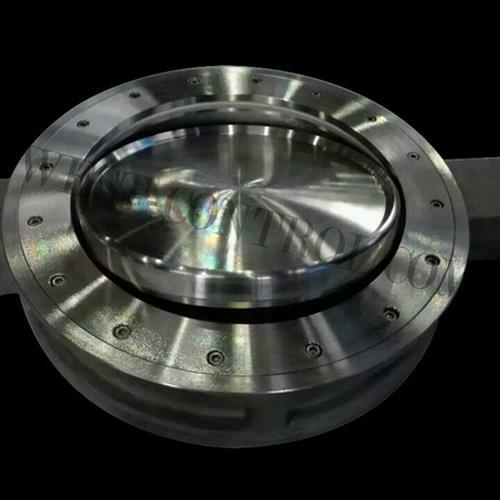 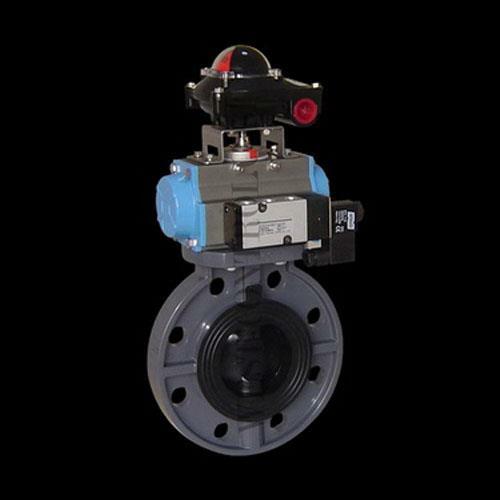 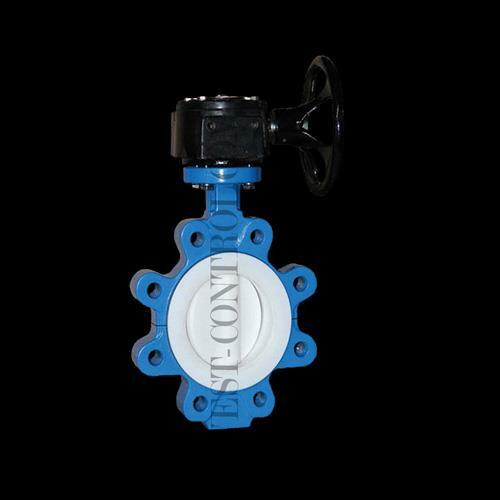 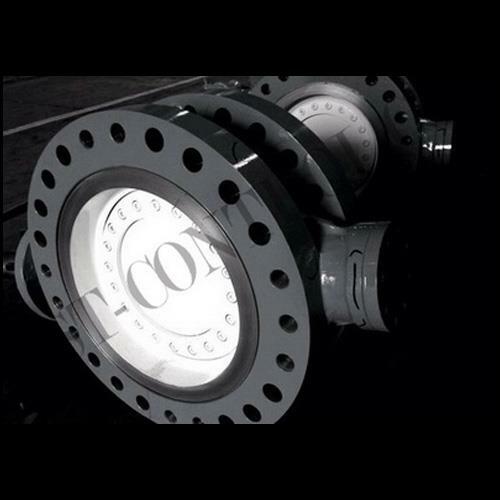 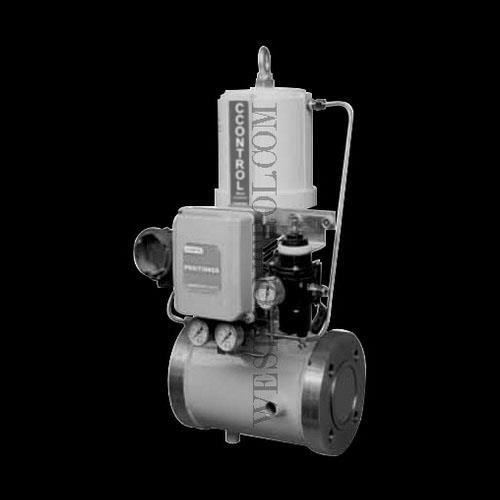 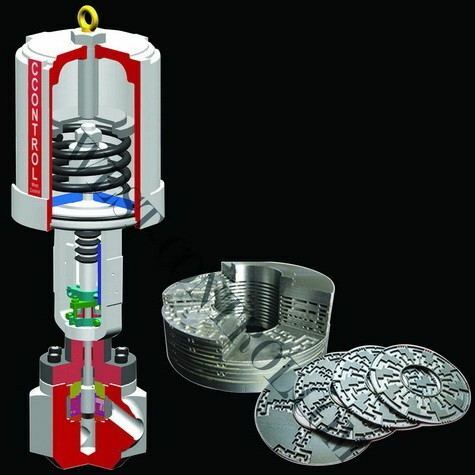 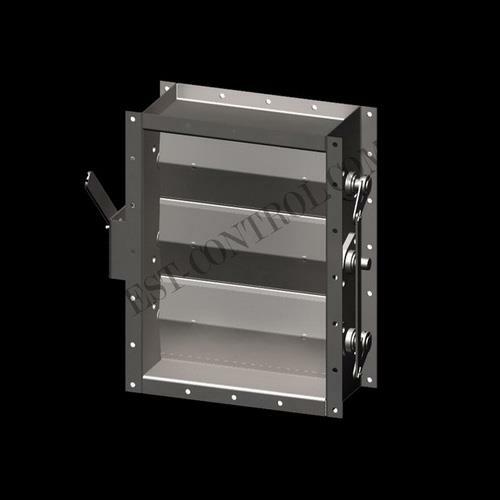 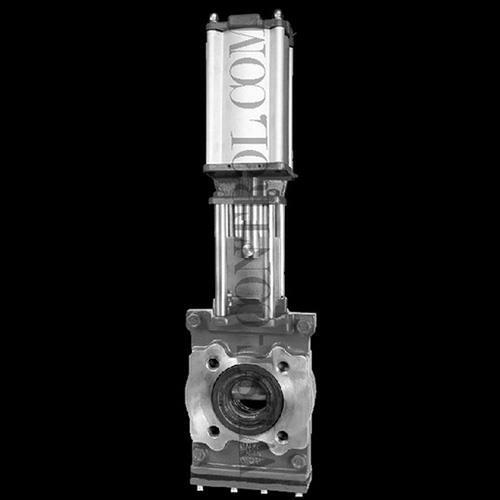 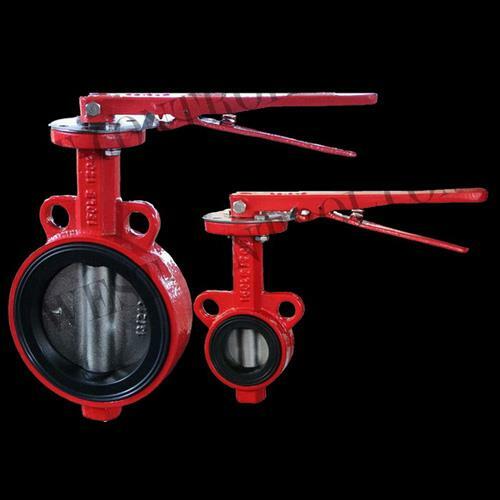 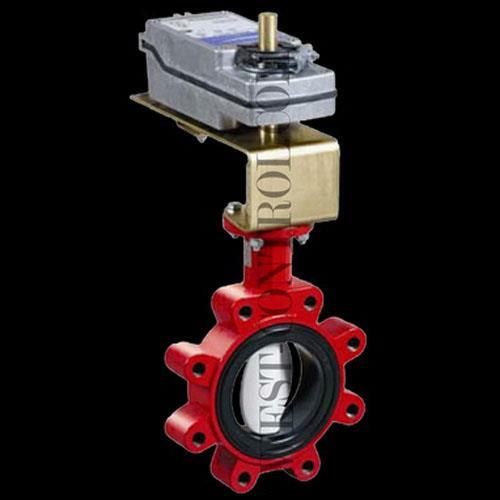 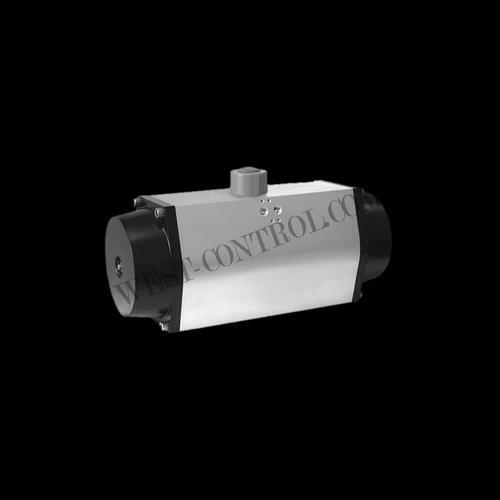 Because there are a lot of types of the valve, and the selection matched to the fluid condition is necessary. 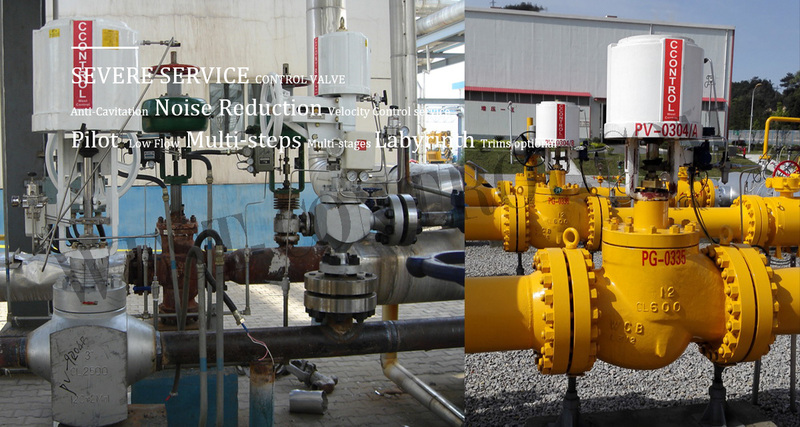 We have much experience in fields. 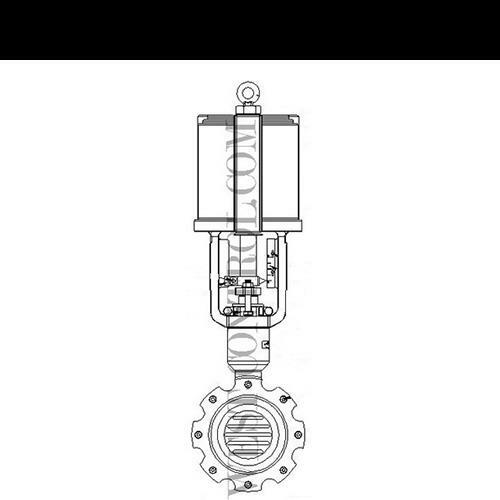 We believe we can make an adequate suggestion. 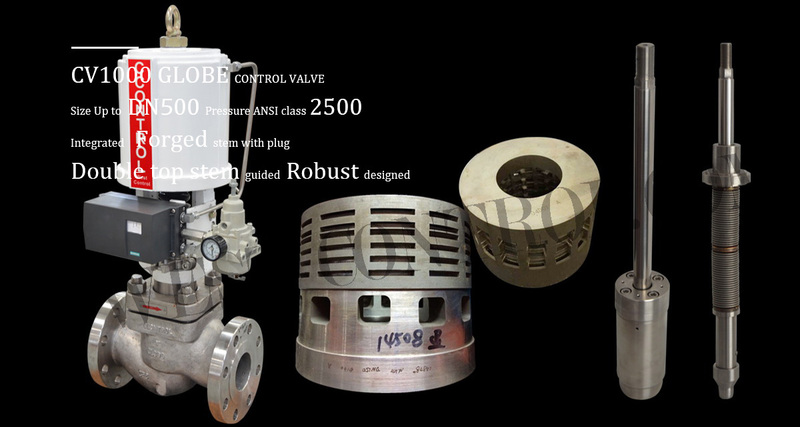 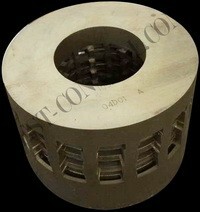 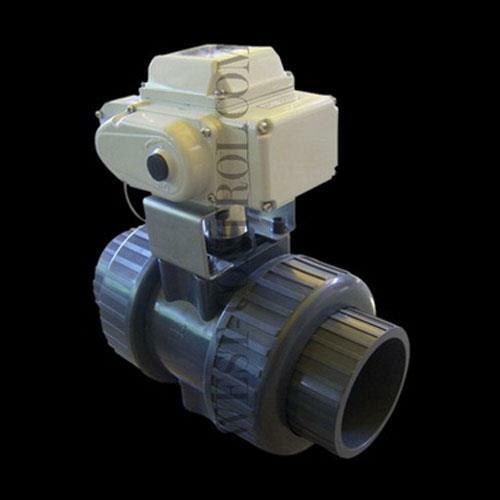 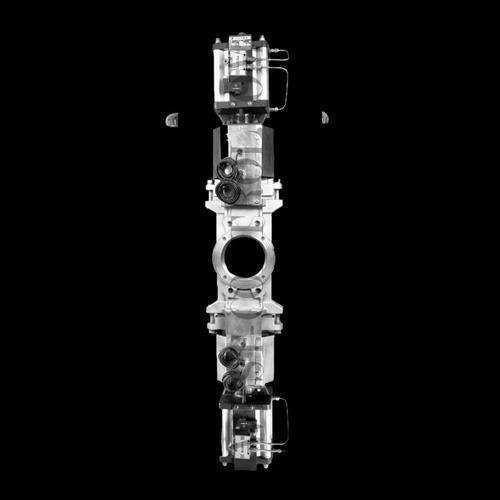 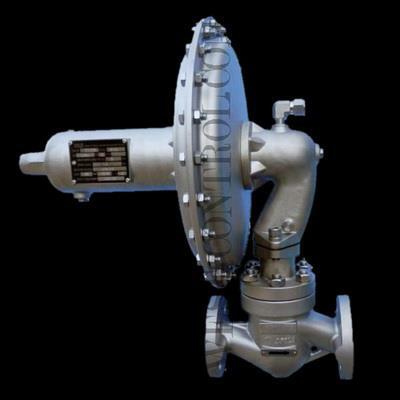 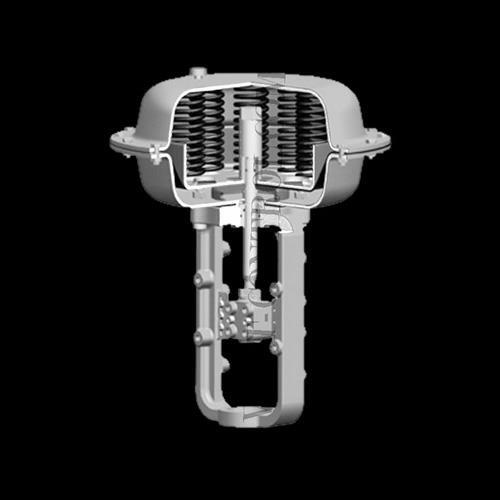 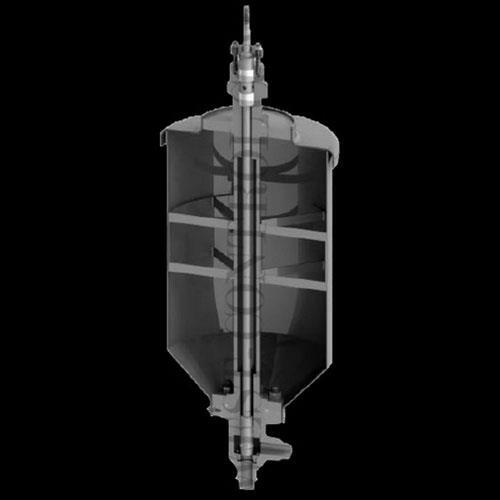 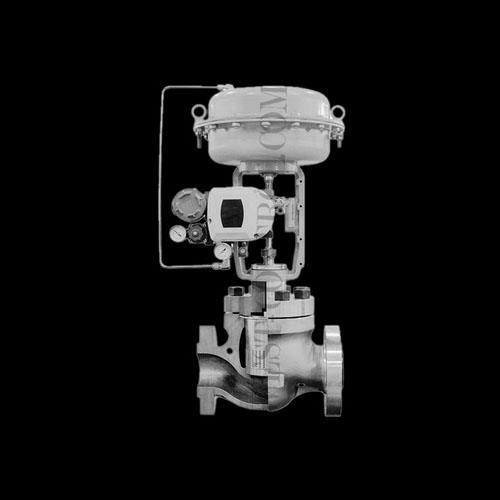 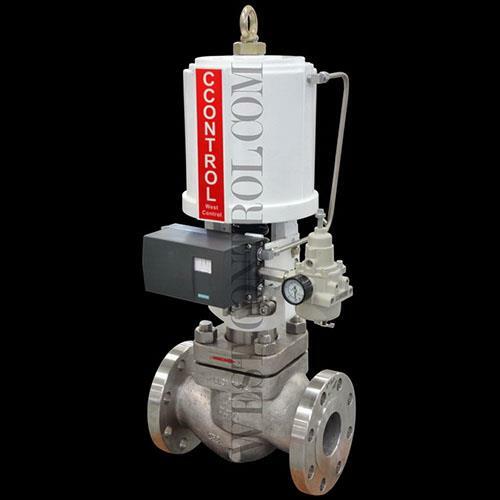 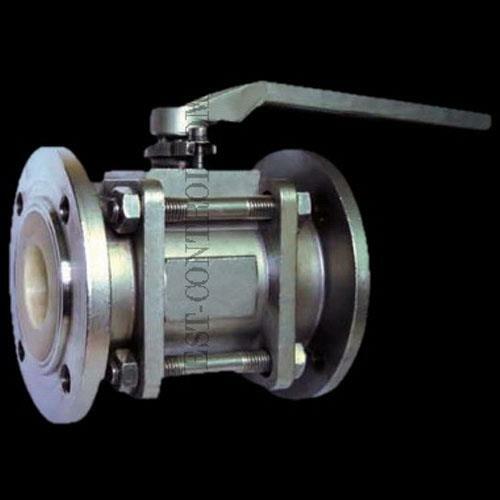 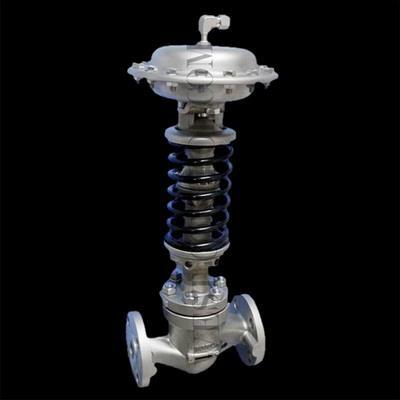 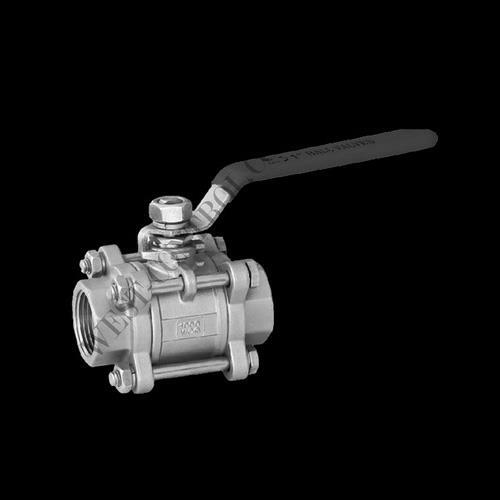 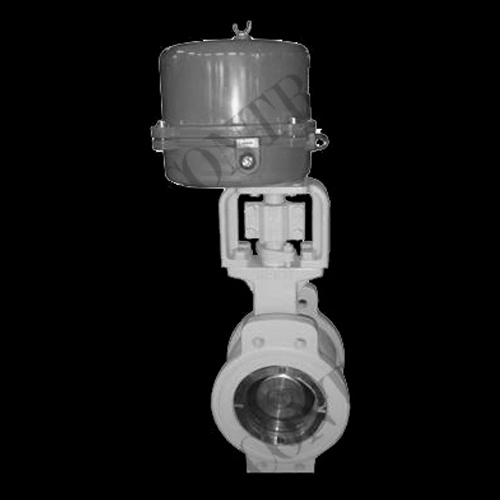 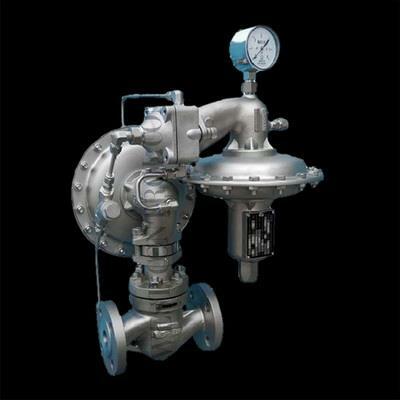 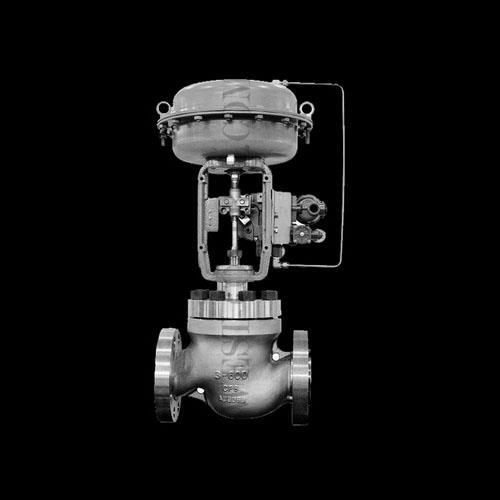 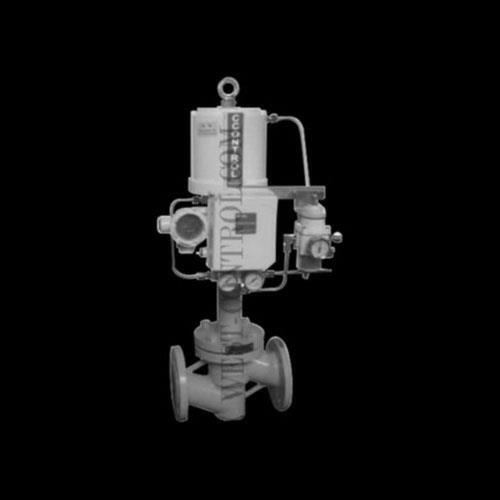 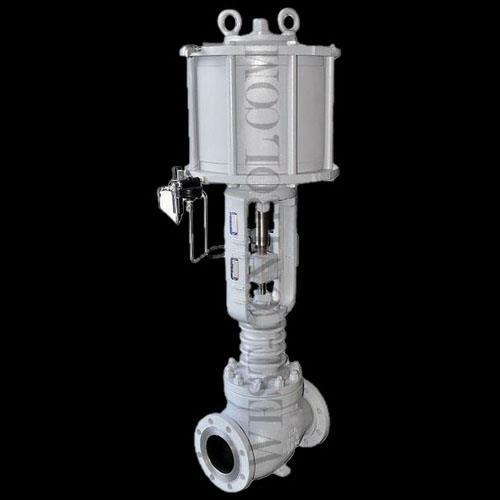 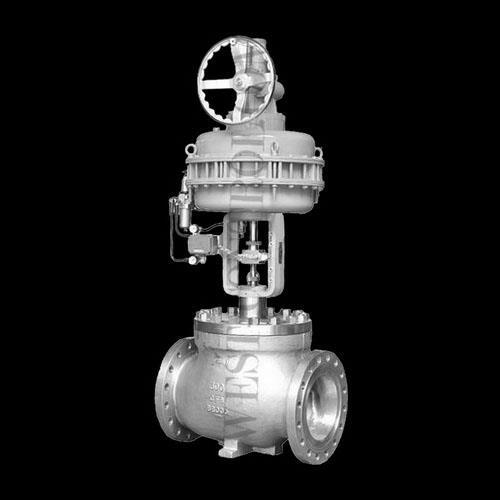 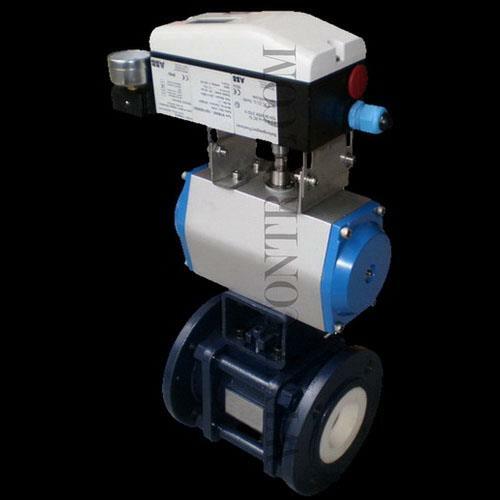 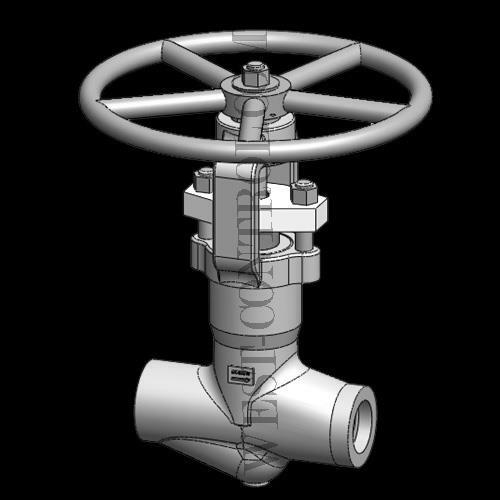 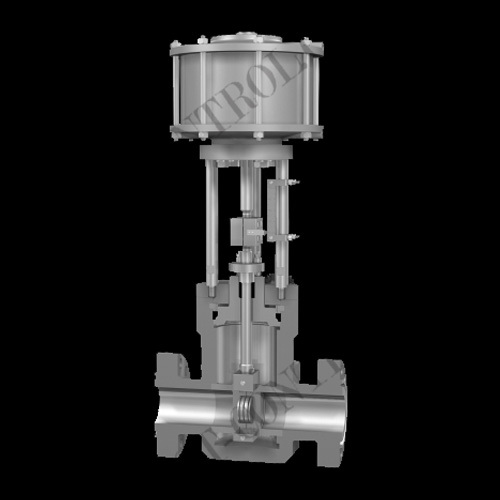 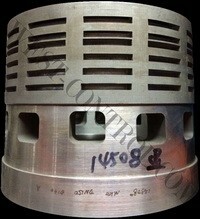 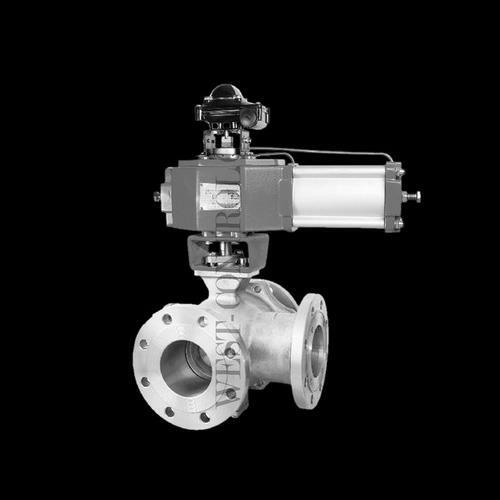 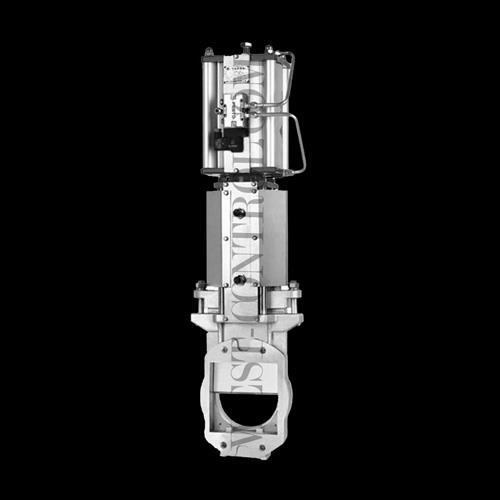 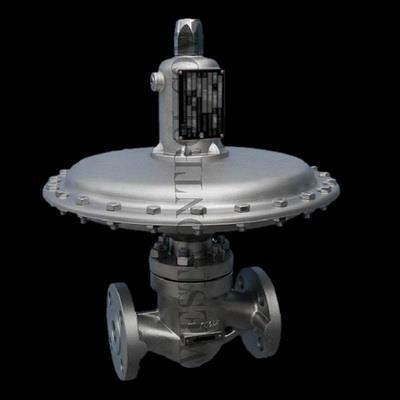 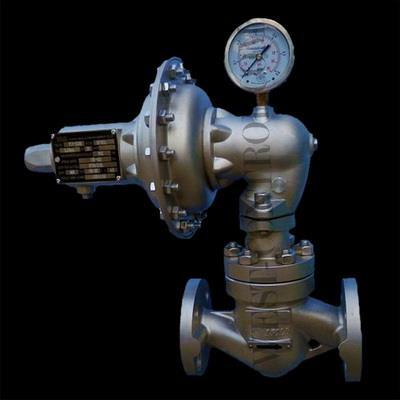 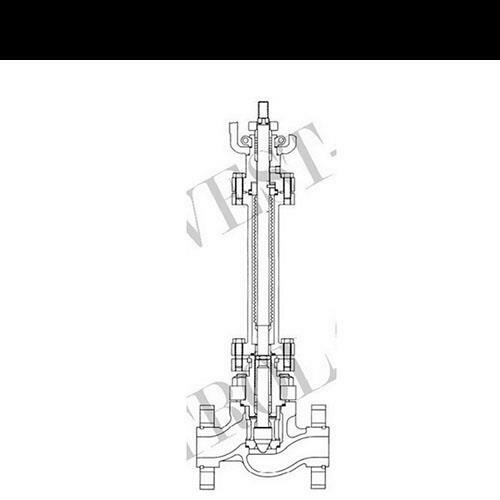 Please contact us when there is information to be interested to know about the valve.